I was just asked about a particular startup situation (seed stage, CMO hire, non-founder) and particularly what compensation and equity is appropriate. 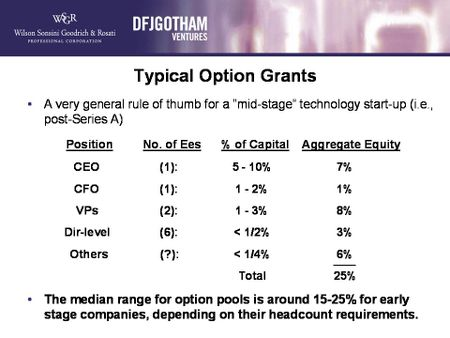 I know a lot more about CTOs specifically CTO Salary and Equity Trends 2009-2011, Visualization of Startup CTO Equity and Salary Data, Startup CTO Salary and Equity Data, but I've previously written about the issues with Equity for Early Employees in Early Stage Startups. What are typical compensation numbers?